Everybody wants a bright academic career and growth in life. Academic growth is so essential for making a brighter career. So, we are explaining some simple steps which can be followed in attaining academic success and lead a better life. Have a Complete understanding of oneself: Having an understanding of oneself is one of the most vital elements for achieving academic success. For making, an excellent career student needs to have a deep self-understanding. Students should be aware of his weakness and strengths. The real formula to get succeeded in any field is maximizing your strength and minimizing your weakness. Preset your academic goals : Students should set their academic goals at the start of any academic session. This approach will help them in reviewing their self-performance throughout the year. Students should always stay aware of their preset goals. Establish a fixed study routine : This is one of the best ways for improving grades. Students should always make a fixed routine for their studies. In this routine student must mention all relevant academic activities with their fixed schedule. Always complete assigned assignments : For getting excellent grades and making a positive impact on teacher, students have to complete all the assigned assignments in an efficient manner. Students always submit their homework help within a given deadline. Properly manage your time : This is one of the most important methods for achieving success. For getting success in academic life students, also have to follow this golden rule in their academic life. They should develop a strong time management system for their self by making an effective timetable. Know your teacher : Students should also have gotten a complete knowledge about their teacher. “Knowing your teacher and being known by them” is considered one of the best methods for academic success. So students should have proper knowledge about their teacher. This approach will help students in adjusting levels with their teacher. Make a study buddy : According to human nature, humans always need a partner. This fact is also proven by various researchers in their deep researched research paper. So for effective studies and excellent grades, students should make a “Study-buddy” in each academic session. Work Hard, Enjoy Hard : Students should take some time for themselves after working hard. This approach will refresh them and giving new energy for their work. But students must also make a fixed schedule for enjoying also. Enjoyment is a vital part of life much must also be done in limits. If enjoyments part exceeds the working part then, it can become a mistake too. Games and physical activities : This is also a vital part of academic success. Students have to stay fit in order to keep active and fresh so they can focus on their target and for this, students have to stay physically fit by playing different outdoor games, doing physical activities like working out in the gym, dancing etc. 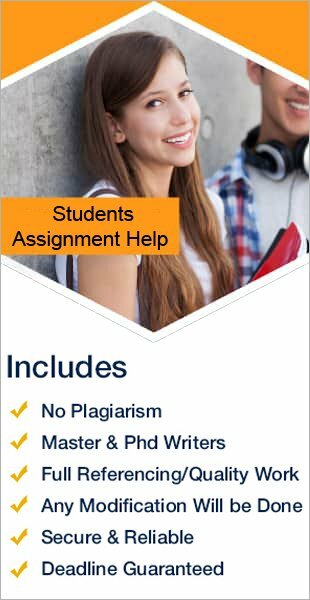 If you are finding a problem in handling all these activities and are lagging behind your classmates, to attainacademic success, then you can contactwww.studentsassignmenthelp.com to get this problem solved and focus on other vital activities in your life.